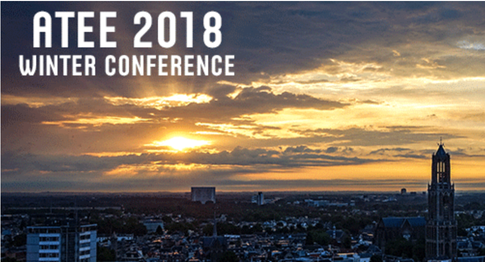 Agenda conferences - centre for innovative learning. 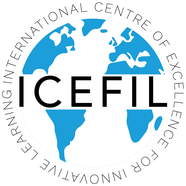 ICEFIL provides a collaborative sharing platform (to our members) to deliver innovative products and services developed and field-tested for the education communities including Universities, School Boards, Research Groups, UN Organizations, International NGO’s plus others. ATEE, the Association for Teacher Education is a non-profit European organization, whose aim is enhancing the quality of Teacher Education in Europe and supporting the professional development of teachers and teacher educators at all levels. Go to the website and see the aftermovie. The concept of a perfect storm can be described as a momentum where different meteorological conditions collide into a hurricane force, causing disruption and radical natural change. This phenomenon in nature lead to the idea of The Perfect Storm Conference.